The first step to success is to clearly determine goals, priorities, and resources. We work collaboratively with you and your team to understand your business needs and challenges and develop a plan to address them. 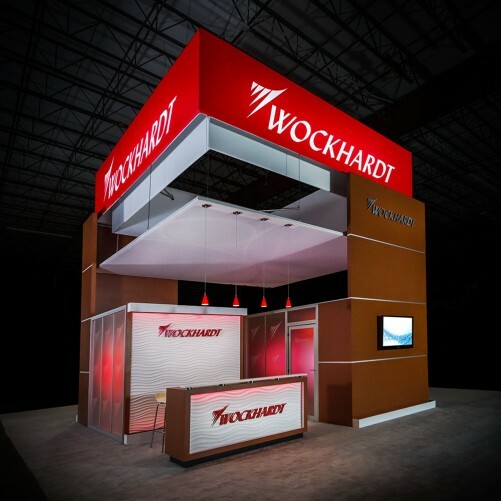 Planning an effective Trade Show Program is a serious undertaking. Creatacor approaches it with great care and tremendous enthusiasm. Our experienced professionals have helped a wide variety of clients achieve success, so we understand the intricate workings of everything from user engagement to design, production, crating and assembly. We collaborate with you and your team to devise solutions that maximize sales engagement and return on investment. Outline your business goals and marketing priorities. Define the scope of the program and the logistical requirements of your venues. Our services extend to installation & dismantling, transportation & travel, crating & storage, etc. Identify unique branding and messaging requirements. Address specialized customer engagement concerns. We share our extensive knowledge of industry trends and technologies to devise a cost-effective, high-impact marketing solution that fits your budget and unique objectives. Our goal is always to maximize your return on investment for your face-to-face marketing program.